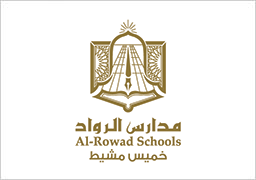 Arrowad Educational was established in 1990 by Mr. Abdullah bin Ibrahim Al-Khalaf. Besides founding award winning schools, the company provides research and consulting services in areas related to education, capacity building, and strategic planning. Distinguished schools award given by the Ministry of Education, Kingdom of Saudi Arabia. Distinguished private school building in the city of Riyadh awarded by the Ministry of Education, Kingdom of Saudi Arabia. National award for the schools' efforts in employing Saudi nationals awarded by the Ministry of Labor, Kingdom of Saudi Arabia. Distinguished private school across Asir region awarded by Asir Princedom, Kingdom of Saudi Arabia. Arrowad International Schools are accredited to qualify students for the International General Certificate of Secondary Education from the University of Cambridge. Arrowad International Schools are accredited by Edexcel Educational Foundation of the University of London. Arrowad International Schools are accredited by the Commission on International and Trans-Regional Accreditation. Arrowad International Schools are certified by the American Society for Supervision and Curriculum Development. Arrowad International Schools are certified by the Educational Testing Services (ETS). Arrowad International Schools are certified by the College Board. ISO Quality Management certificates from the International Organization for Standardization (ISO9001 and ISO9002). Our students are listed among the top 10 positions across the Kingdom on Qiyas ranking, the National Center for Assessment in Higher Education. Arrowad Schools achieved the first position for 7 years in a row in science clubs ranking across the Kingdom. 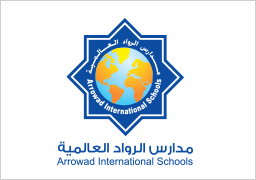 Arrowad International Schools, established in the year 2000, offer IGCSE and SAT curricula. The curricula also includes courses in Arabic language and Islamic culture. 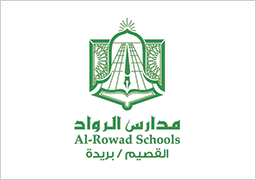 Arrowad Schools in Abha, established in the year 2009 in Abha. The schools offer the Saudi national curricula from the Ministry of Education. The schools won a number of prizes at the district level. 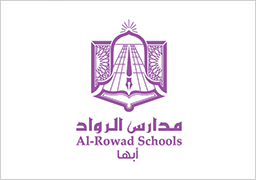 Arrowad Schools in Buraydah, established in the year 2002 in Qassim district in Buraydah city. The schools offer the Saudi national curricula from the Ministry of Education. The schools won a number of prizes at the district level. Arrowad Schools in Badaae, established in the year 2009 in Qassim district in Badaae city. The schools offer the Saudi national curricula from the Ministry of Education. The schools won a number of prizes at the district level. 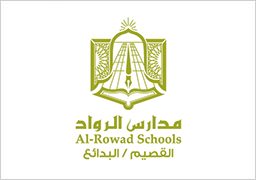 Arrowad Schools in Khamis Mushayt, established in the year 2005 in King Khalid Air Base. The schools offer the Saudi national curricula from the Ministry of Education. The schools won a number of prizes at the district level. P.O. Box 93354, Al-Nuzha, Riyadh 11673, KSA. Find us on Google maps.